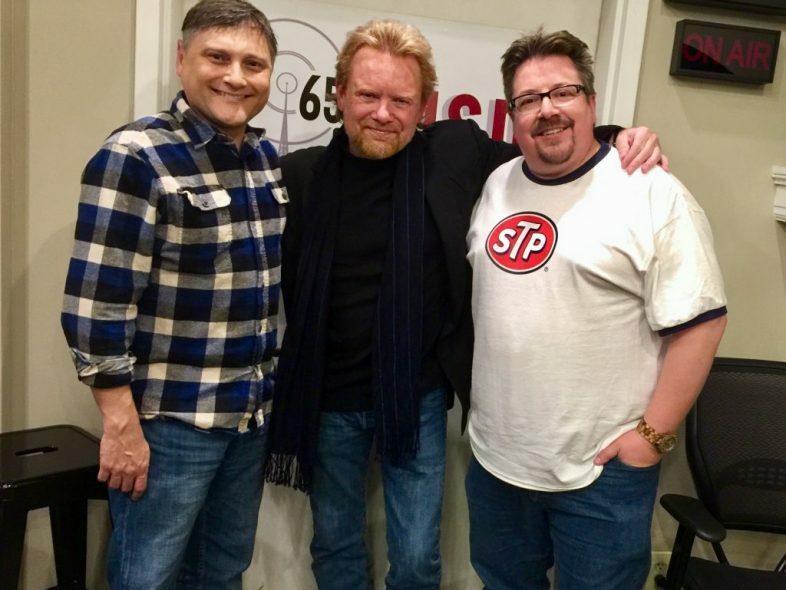 One of our favorite recording artists makes a return visit to the show, hit songwriter & awesome guitar player, Lee Roy Parnell. He’s a true triple threat: distinctive singer, hit songwriter and ace guitar player. Lee Roy’s hits include A Little Bit of You, Heart’s Desire, Givin’ Water to A Drowing Man, When a Woman Loves a Man with Trisha Yearwood, Lucky Me Lucky You and so many more. His latest release is Midnight Believer and is one his best albums yet. Lee Roy is a member of the Texas Heritage Songwriter’s Hall of Fame.